NO CREDIT? BAD CREDIT? WE HAVE OPTIONS! ASK US ABOUT OUR BUY HERE PAY HERE PROGRAM WITH NO CREDIT CHECK! 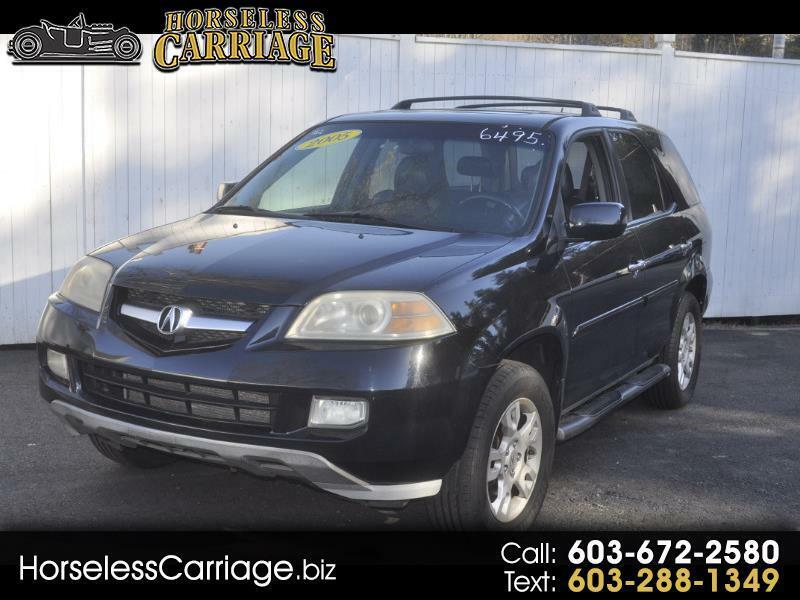 This 2005 Acura MDX Touring is priced at more than $1,000 under NADA!!! This AWD SUV will be perfect for this coming winter! This vehicle comes equipped with Navigation, Running Boards, Roof Rack, Power everything and leather interior. This baby is FULLY LOADED!! Come on by for a test drive, no appointment needed!